Ellipse®, a leading provider of laser and Intense Pulsed Light (IPL) based systems, has just revealed that their Nordlys machine has officially been cleared by the US Food and Drug Administration (FDA). On their website, Ellipse® describes the Nordlys as the most versatile machine that they have ever produced. 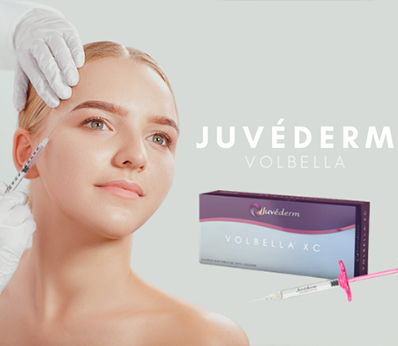 The company even considers it to be one of the most innovative ways to treat pigmented and vascular lesions. In addition to treating lesions, the machine has also been proven to be an effective choice for hair removal, and can even treat acne and onychomycosis (nail fungus). In all, it is one machine that has multiple uses! How does the Nordlys work, and how easy is it to use? The machine uses both Selective Waveband Technology (SWT) and lasers to do its job. The thing that makes this machine remarkable is how the researchers at Ellipse® took light-based technology to the next level. They introduced the “sub-millisecond pulse,” which enables the Nordlys to treat the smallest of lesions. The Nordlys was also created to be extremely simple for the operator to use. The machine features an adjustable arm that allows the operator to have the accessory tray and touchscreen extremely close. Because of this, the operator can easily adjust settings without having to get up or turn around! Lastly, all of the machine’s extra accessories are in front of the operator at all times! According to Ellipse®’s official description of the Nordlys, the intelligence and sheer innovation of the machine has been proven to reduce the risk of side effects. In fact, the Nordlys itself picks the relevant settings based on the user’s evaluation of their patient. 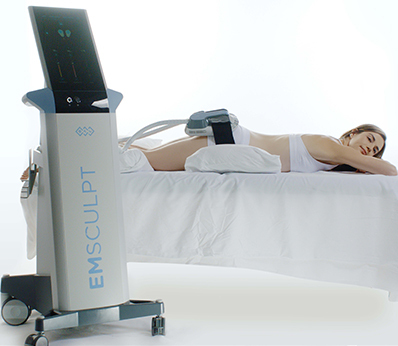 The machine can automatically adjust its pulse length and energy level to meet the needs of the patient! Dr. Jennifer Levine Is Proud To Use Ellipse®’s Technology! Dr. Jennifer Levine knows that receiving a non-surgical facelift is an opportunity that many people will pursue. So, being that she already uses Ellipse®’s technology, she is anxiously awaiting the arrival of the Nordlys to her office! If you would like to hear more about the machine, or find out when we expect to have it, please feel free to contact us at any time!